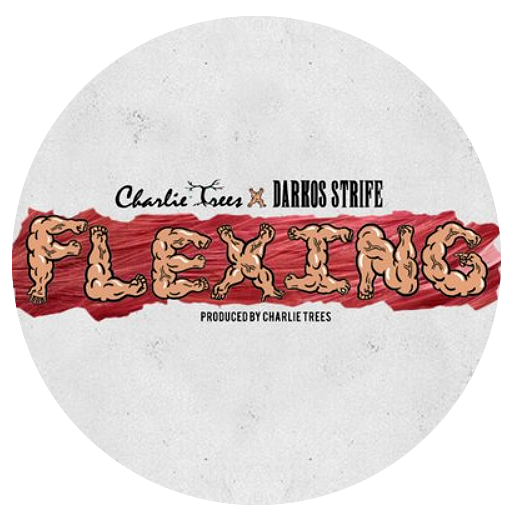 Charlie Trees and Darkos Strife have teamed up to deliver a commanding track entitled “Flexing”. This release, occupied by short-burst flows and bars that appear to have the ability for an infinite continuation, is the second for Trees this year. To delve in, we are peppered with boastful lyrics and skilful metaphors. Charlie Trees also brings his hand to producing on this joint. A complementary fusion of soft samples and powerful wobble-type basses encompass the track. This allows it to become a perfect platform for the Gravesend MC to showcase his lyrical skills, alongside Darkos Strife, as they unify into one – with flows and style. Check the track below and help support both artist via all the socials.